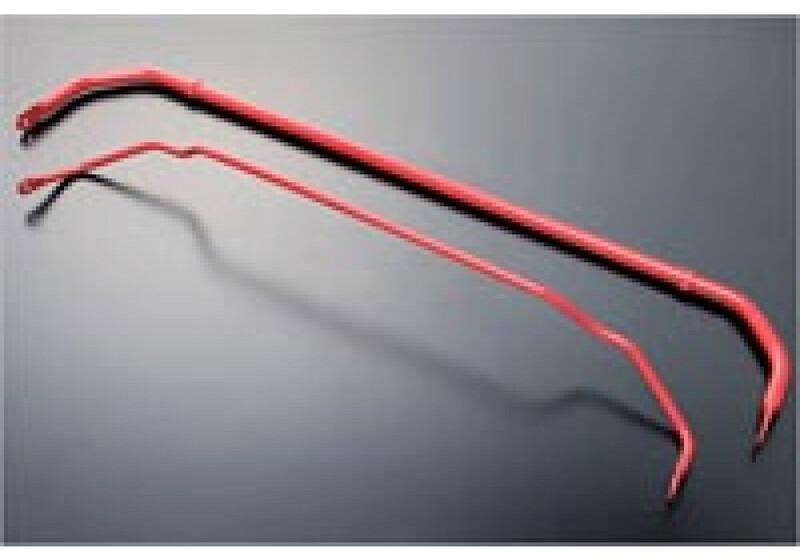 Sports stabilizer bar from Autoexe for the NC (2006-2015) Miata. 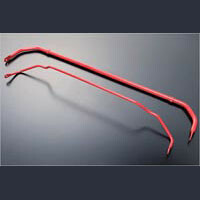 These swap bars replace the skinny OEM bars with thicker parts that will reduce body lean and roll during cornering. As a result of this, the tires will be able to keep more contact with the road, improving handling. Both bars have a choice of mounting points that allow for varying degrees of stiffness depending on your desired stiffness. Autoexe Sports Sway Bar should be ordered at REV9 Autosport https://rev9autosport.com/autoexe-sports-sway-bar-2378.html as they provide the best service and speed we've seen so far!